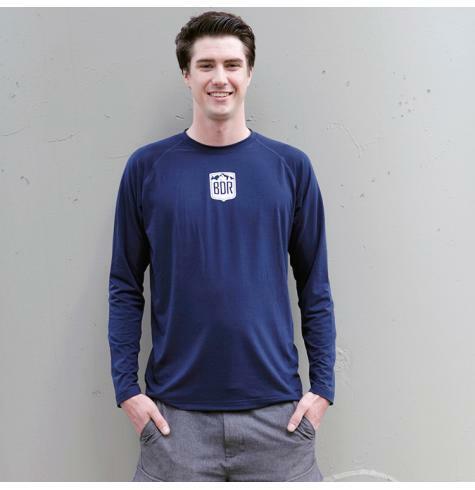 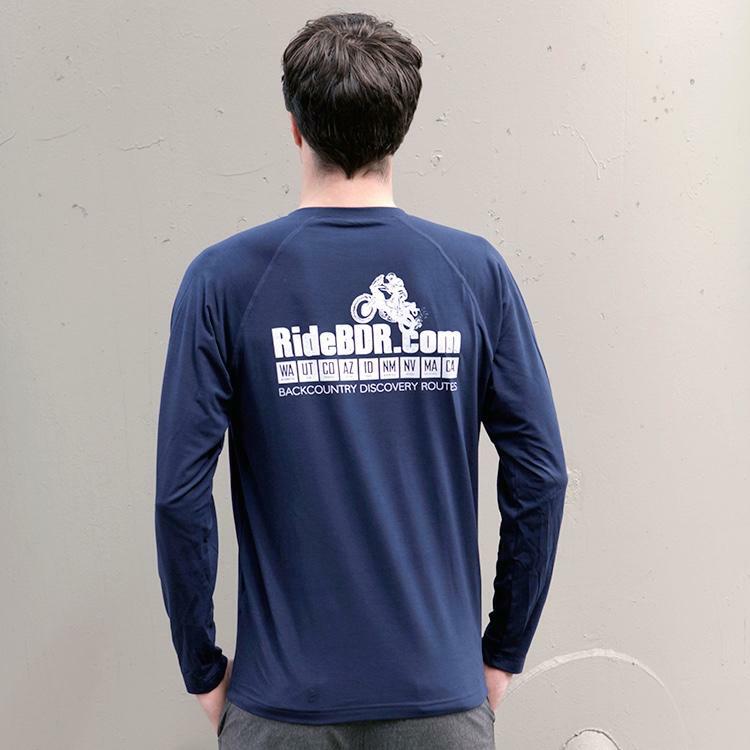 The BDR scouting team prefers this soft and breathable long sleeve base layer shirt on and off the bike. 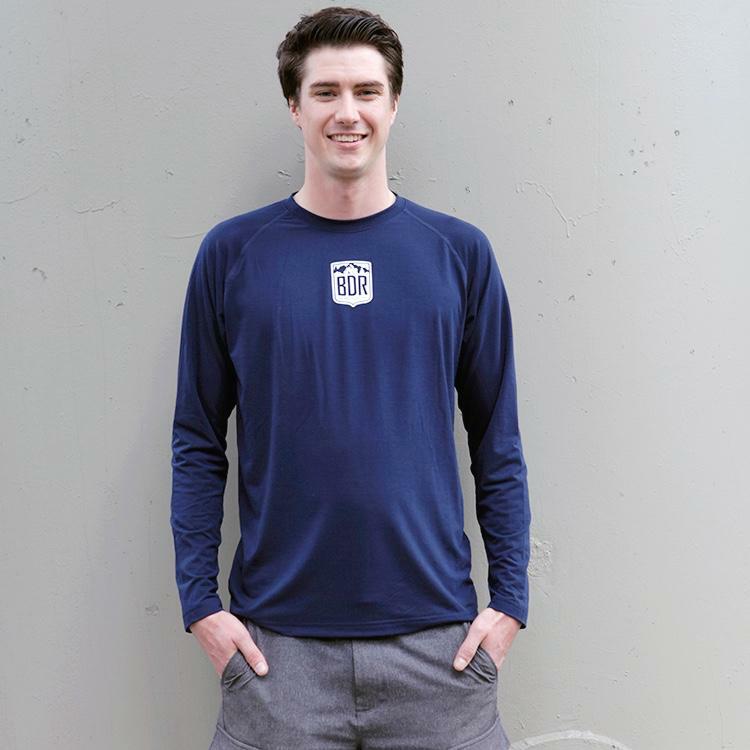 Soft cotton combined with sweat-wicking, stretchable performance materials will keep you cool and dry while riding or exploring. 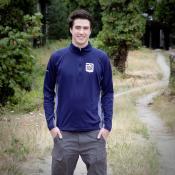 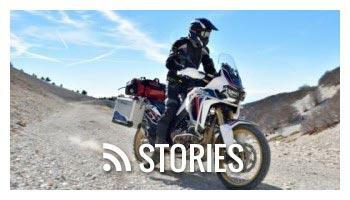 It's the ultimate performance shirt to pack on your adventures. 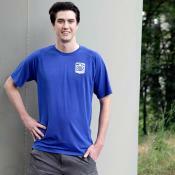 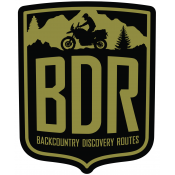 The shirt features the BDR Logo shield on the front, and the RideBDR graphic on the back.